Join us for a CosXPo 2018 recap! 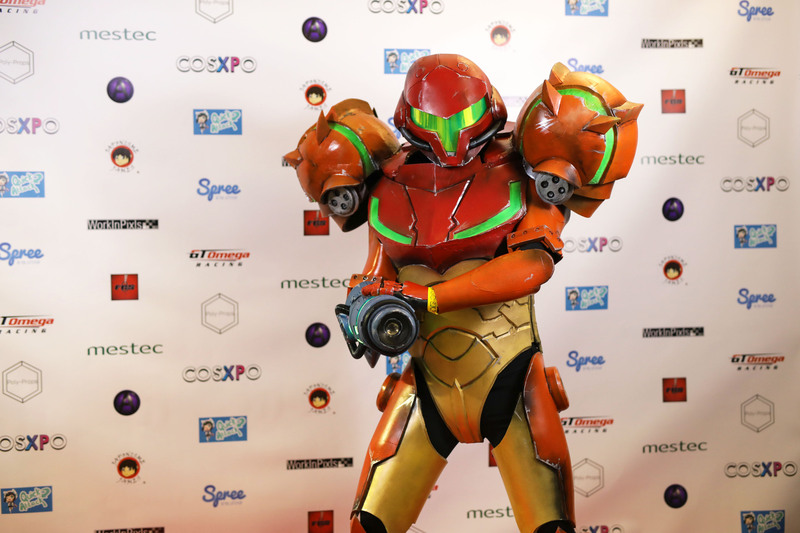 Now that planning for CosXP0 2019 is well underway, we thought we'd share a recap of our first cosplay and photography event earlier this year to give you a taste of what's to come next year. 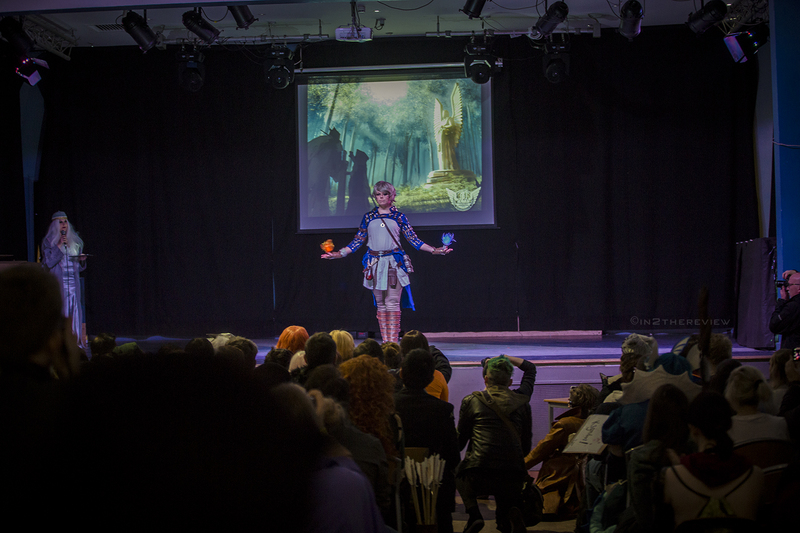 Our first ever cosplay event CosXPo 2018 was held in March this year, and what a great event it was! Our event was made for cosplayers and photographers to come together and have a space to develop their knowledge and get creative! We were blown away by our attendees enthusiasm to learn, collaboration, and explore the surrounding areas and our custom sets to get some great shots. 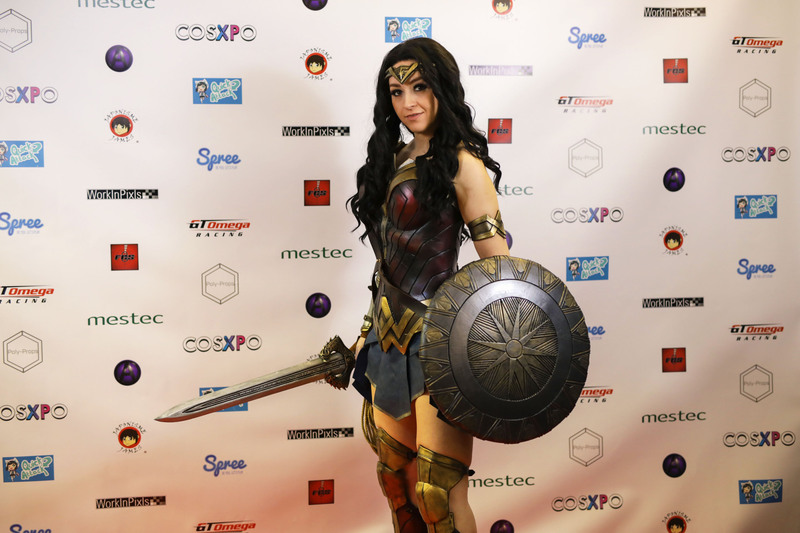 CosXPo 2018 pulled in over 800 in attendees. Our amazing senpais who joined us from around Europe, shared their knowledge and expertise through workshops and panels. 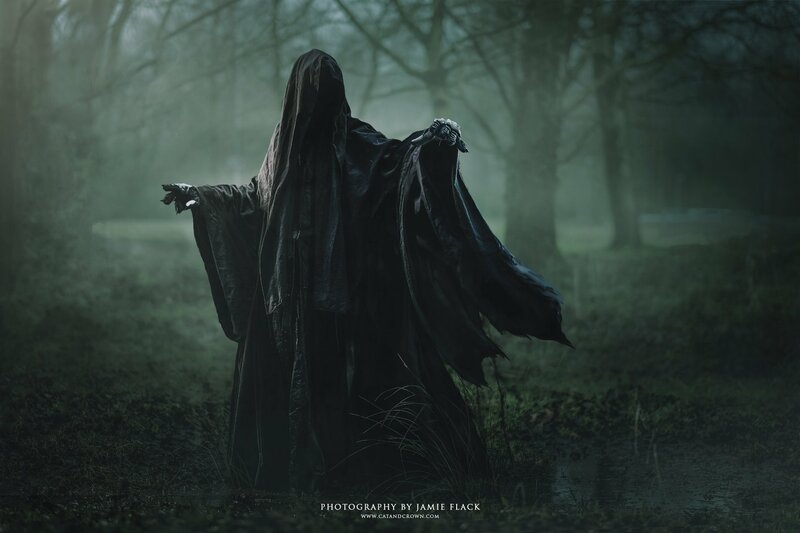 Everyone made the most of the beautiful grounds with cosplayers and photographers coming together to create some fantastic work (even in the unfortunate weather!). We've gathered some shots of the venue and activities, workshops and panels, and some of the magic our attendees created! 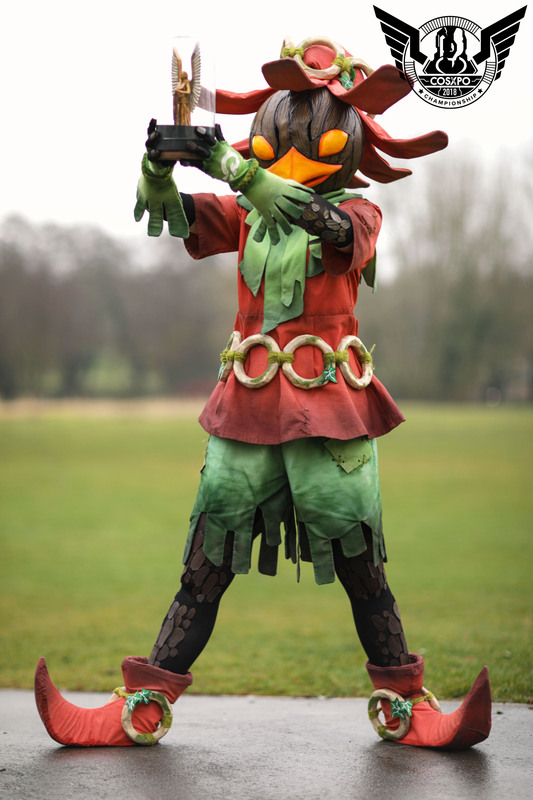 Winner of our first CosXPo Cosplay Championships: Kaldorei Cosplay as Skull Kid. Photo by FreshCrewStudios. 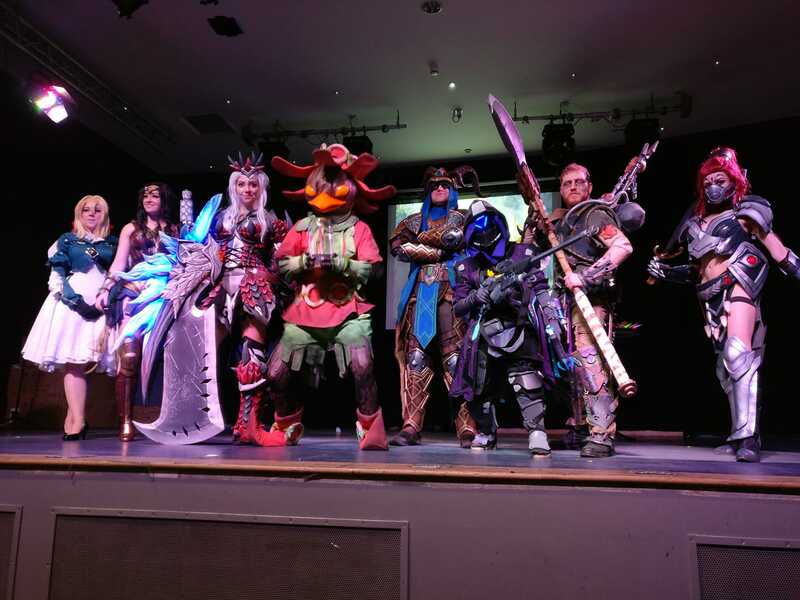 We had a fantastic prize line up for our first big competition, we really wanted to set a new bar for the competitive cosplay scene! We had prizes including a place on Artyfakes famous training course, airbrush kits, £££'s of cash, and a showcase video from our FCS! Free to use custom sets! We made up two custom sets for CosXPo 2018, one was an enchanted forest theme, and the other a post apocalyptic landscape! They were put to good use throughout the day, and we saw some incredible shots using them as a backdrop. Snaps straight from the red carpet! FreshCrewStudios set up a real time red carpet walk and uploaded photos straight to our Facebook page! So no waiting around for a photo of your great costume in full! We had some great surroundings at our venue at Reading University, including woodlands, lakes, and trees. Even in the moody rain, attendees took to the grounds to get their perfect shots. The fabulous Mojo Jones hosted our first competition. The bar was high and we were all super impressed with the entrants. It was certainly a hard decision for the judges, who scored based on cosmaking and performance skills. Space was in abundance around the venue, so there was no worries of hogging spots or people hanging around in the background of your shots! The red carpet was a hit and cosplayers and non-cosplayers alike used it throughout the day, taking their photos directly from our Facebook page after! Check out the full gallery here. The incredible Nomes Cosplayhosted a wig-a-long to share some of her vast knowledge on all things wigs. 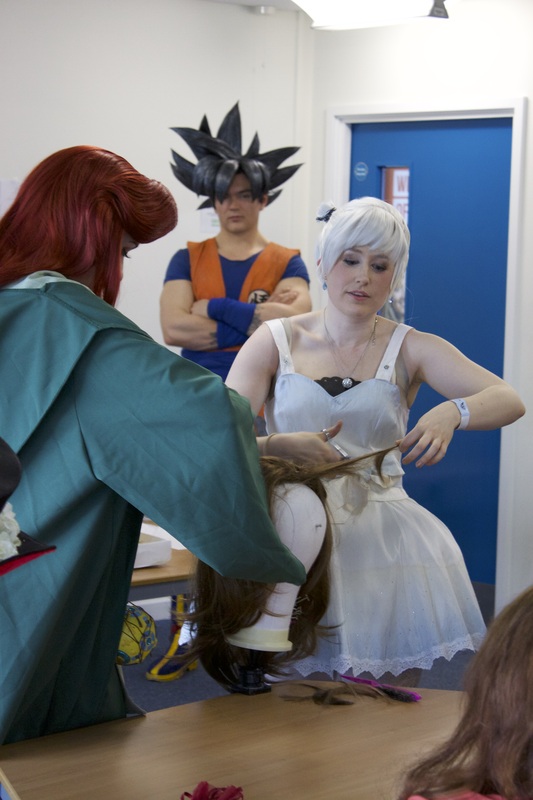 Attendees brought along their own wigs and Nomes helped in real time to create and style. 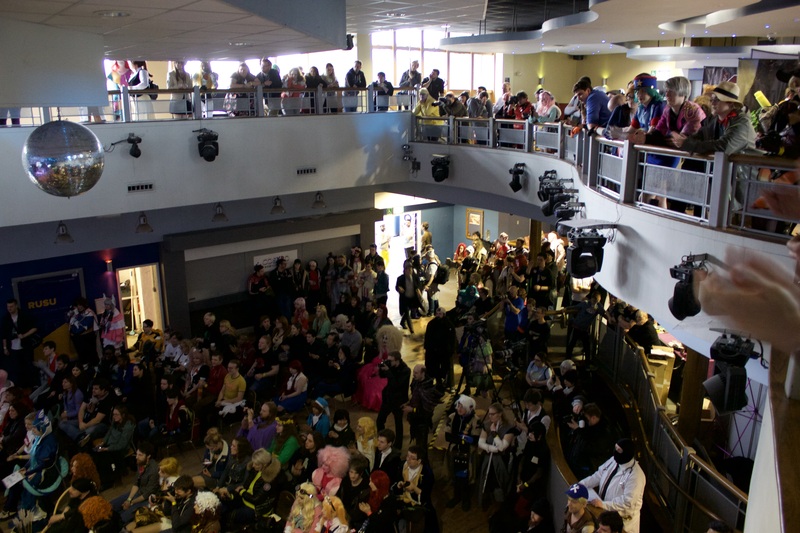 Attendees gathered on both floors to watch the Cosplay Championships play out in the afternoon. No one was left on their tip toes when we had a balcony to play with. Our event was a success thanks to you! We were blown away by everyone's enthusiasm on our big day at CosXPo 2018, and we could not have done it without you. From the smooth running of the live twitch streams, fantastic hosts, incredible senpais, hardworking volunteers, friendly vendors, a great venue, and the CosXPo team, it was all a huge project worked on in collabortion, which is what we are all about. We're already working on CosXPo 2019, you can find updates on our Facebook page or click here for more! Tickets for our next event are already on sale here, grab yours now and help us make CosXPo 2019 even bigger and even better than our first!